Small wonder! 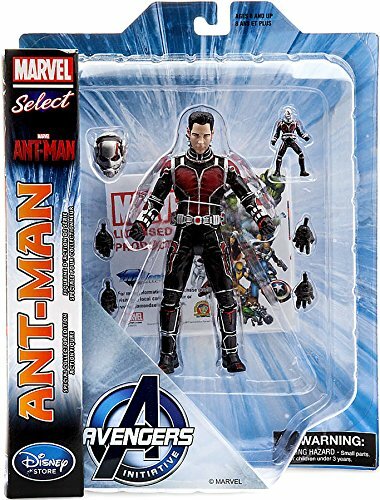 Expand your action figure collection with Marvel's tiniesttitan, the astonishing Ant-Man. This fully-articulated hero includes twointerchangeable heads, six fists, and a miniature twin figurine.